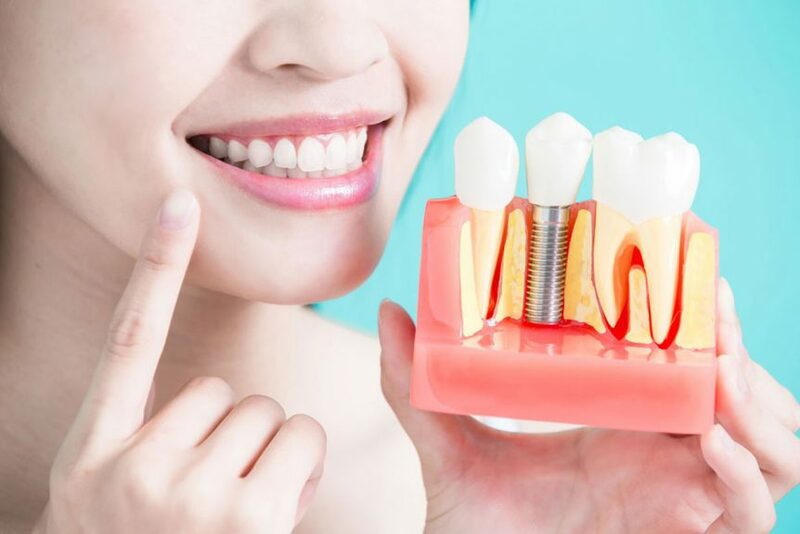 If you have serious oral health issues, you might be considering oral rehabilitation with dental implants to improve the health, comfort, and function of your mouth. Yet it might feel confusing, overwhelming, or even impossible. Fortunately, modern dentistry now provides even the most fragile dental patients with a wide range of opportunities. In today’s high-tech environment, literally anything is possible! We know the predictability and longevity of new osseointegrated dental implants, and bone harvesting and regrowth are viable procedures in the hands of experts. These are truly exciting times in the field of oral health! Unfortunately, people are highly affected by the events and people that surround them. Many dental patients receive conflicting information, which leaves them feeling cynical. This phenomenon is similar to the nightly news effect. With the advent of 24-hour cable news stations, the emphasis is on fast reporting of headline-grabbing stories, regardless of whether the details have been verified. Consequently, many reported stories are filled with misconceptions, misnomers, and blatant mistakes. When we receive breaking news that turns out to be wrong, we become cynical about the rest of the news report—and more cynical overall. This happens to dental patients as well. Tons of information is readily available on the internet, with more added every day. Yet anyone can put up a blog or post on social media, and it is easy to get lost in a sea of half-truths or even blatant misinformation, leading you to feel confused and even hopeless. If you want to move ahead with oral reconstruction, you can be confident in the fact that an experienced Oral & Maxillofacial Surgeon who has attained Diplomate status is the absolute most qualified specialist to create and implement a comprehensive oral reconstructive plan. This plan will take into account your needs, concerns, and desires, and it can be implemented in a timely, fully-coordinated manner. As experienced Diplomates of the American Board of Oral & Maxillofacial Surgery, we have the unique ability to effectively coordinate all the different dental specialties that may be required to carry out your treatment plan. Any questions regarding things you might have read or heard can be easily addressed during your personal consultation with Drs. Barbieri, Colameo, Berardo or Wuebbels. If you are contemplating oral reconstruction, give yourself the opportunity to hear what can be predictably accomplished in today’s world of dental implants.